4 wheelers in India: Has Maruti Cars overlooked the Maruti SX4? Maruti cars have been working pretty hard to completely change its production line. India's largest automobile maker has launched an updated version of virtually every successful model in last two years. This includes Swift and Swift Dzire as well, which has the largest share in company's sales. The same strategy is applied on some other variants as well and now the company is working on revamping Ritz Facelift and Alto. Taking care of all these models, somewhere the company has overlooked a nice family car Maruti SX4 which was once considered as a great competitor of Honda City. So do the manufacturers really forget SX4? We can't say it’s completely true, as the company has recently launched the Maruti SX4 Celebtration Edition to celebrate the 10 million sales milestone in Indian marketplace. 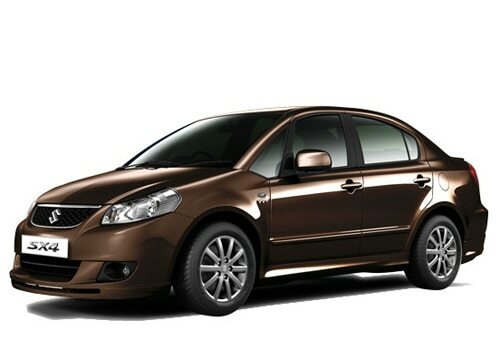 The car appears to be an upgraded version of SX4 and hence getting good reviews from its customers. But apart from that, somewhere this excellent model seems to be ignored by the company. At least stats suggest that as the sales of this model has declined sharply in past three months. In March, company sold 1520 units of it while it dropped to 634 in April and 405 in May.Some Maruti SX4 pictures will remind you the glory of this vehicle. All other models which are considered as great competitors of this model are performing pretty well. 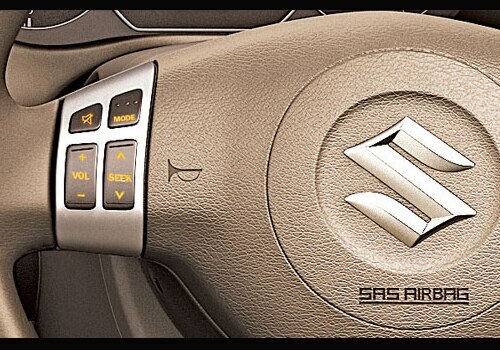 Keeping the Maruti SX4 features in mind, the car deserve to be treated much better. Even though the car is available with both petrol as well as diesel car models still the C-segment cars seems to loose their grip in Indian market. Somewhere, this might be the reason the company is launching the celebration edition with CNG engine as this is something which can enable the manufacturers to get their reputation back. There might be several reasons behind decreasing popularity of this car. First and foremost important is the company has become complacent with SX4 and did not launch any facelift model of it. 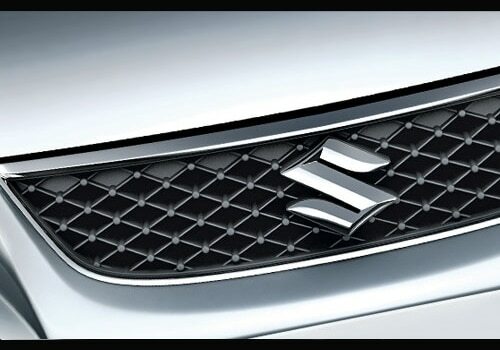 The other reason might be the Maruti SX4 price which is about 8 to 9 lakh. A customer does not prefer spending this much of amount if he can get something like Honda City by investing a bit more. SX4 possess quite a few good features but presenting the same thing over and over again without any update ultimately distracts the customer's attention. All other manufacturers took benefit of this and this is the reason Maruti SX4 is loosing its grip in auto industry. Now, the company has many expectations from the celebration edition and expecting it to be a big hit in market. I shared that Mercedes Benz C-Class Facelift has Good Features.